A Delaware man was charged with felonious assault after police say he shot his girlfriend Sunday. 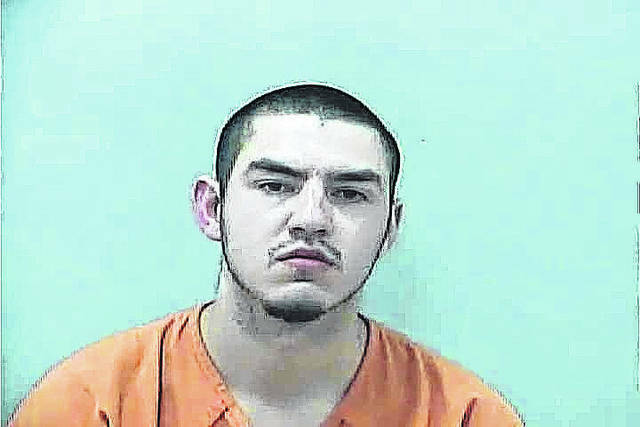 According to Delaware Municipal Court documents, Joseph M. Ruotolo, 21, appeared in Delaware Municipal Court Monday morning via videoconferencing from the Delaware County Jail where his bond was set at $200,000. Bowmar had a gunshot wound to the chest, and she was transported to Riverside Methodist Hospital. Police said she was in stable condition at the hospital Monday. Ruotolo was in the Delaware County Jail Monday and a preliminary hearing in Delaware Municipal Court has been set for Feb. 14 at 4 p.m. Ruotolo’s felonious assault charge also carries a firearm specification, which would add up to three years to any potential prison sentence.